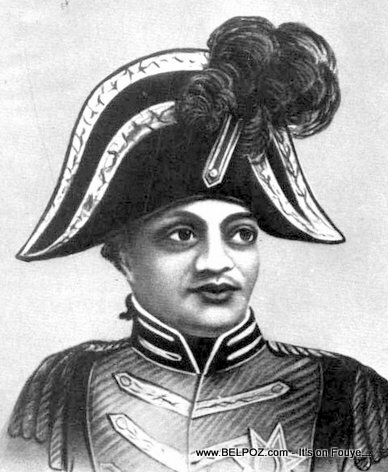 Henri Christophe was a general during the Haitian Revolution. Henri Christophe became President of the State of Haiti, the northern part of Haiti, after Emperor Jean Jacques Dessalines died. On 26 March 1811, Henri Christophe created a kingdom in the North part of Haiti and was later proclaimed Henry I, King of Haiti.